Marks, G.H. (1982). Computer Simulations in Science Teaching: An Introduction. 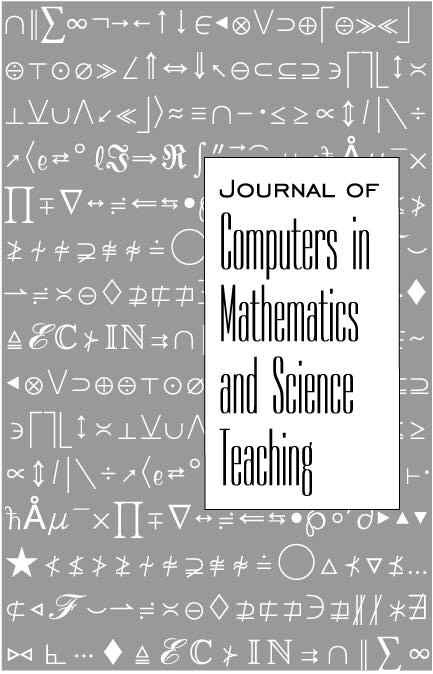 Journal of Computers in Mathematics and Science Teaching, 1 (4), 18-20. Waynesville, NC USA: Association for the Advancement of Computing in Education (AACE). 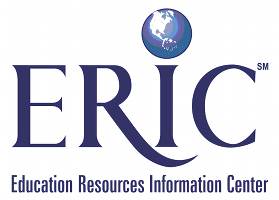 Retrieved April 23, 2019 from https://www.learntechlib.org/primary/p/134174/.